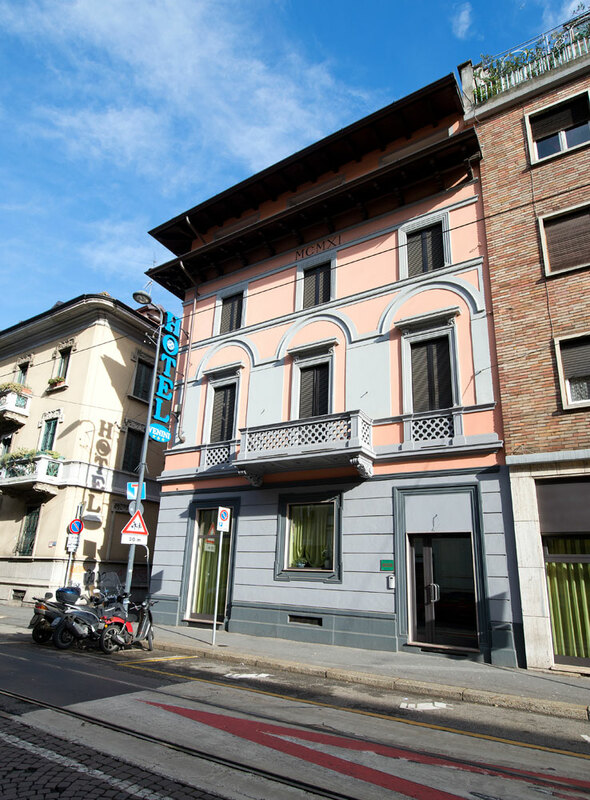 The Hotel Venini in Milan is located just 10-15 minutes on foot from Central Station. It is conveniently situated near the metro stop that provides a quick connection to the Duomo, passing by Corso Buenos Aires, a prime shopping area just ten minutes from the hotel. 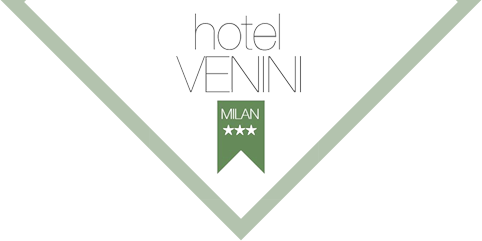 The Hotel Venini is the ideal hotel for guests traveling by plane, with a shuttle service departing from the train station to and from the airports of Malpensa, Linate and Orio al Serio. The M1 metro line is just a three minute walk from the hotel, connecting in just thirty minutes to the Fiera di Milano in Rho, the city’s foremost modern exhibition space. 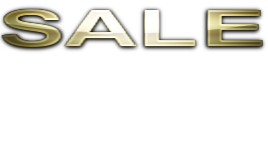 The Hotel Venini is also conveniently situated for guests visiting San Raffaele Hospital, less than ten minutes by car. 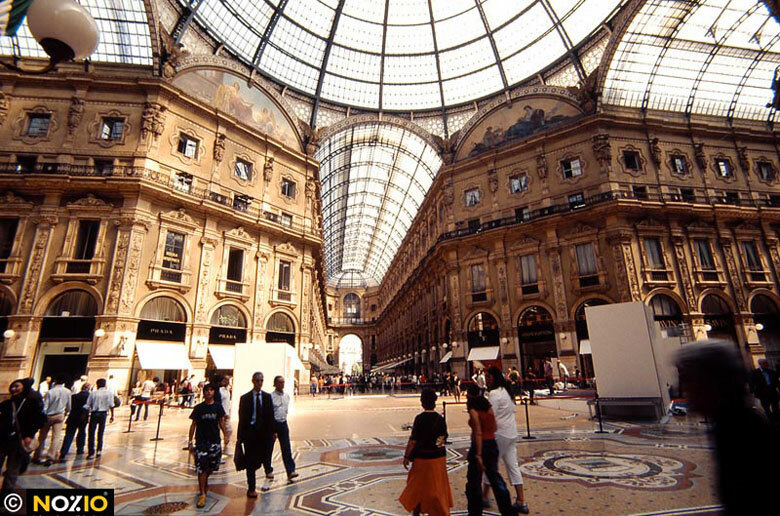 Milan is a European capital, a center of great economic and cultural vitality. 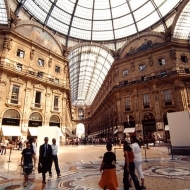 Visiting Milan is a journey through its charm and myriad of events – sports, business and exhibitions – which attract millions of tourists and business travelers throughout the year. 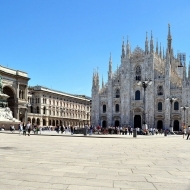 Museums, palaces, shops and the magnificent Duomo are the main features of the city’s surprising historic center, offering splendid walking tours and shopping, and venturing on to the Brera and Navigli districts, excellent cuisine and entertainment with pop, jazz and original concerts. In addition to the subway lines, consider the no. 1 tram route, which departs right from Via Venini. 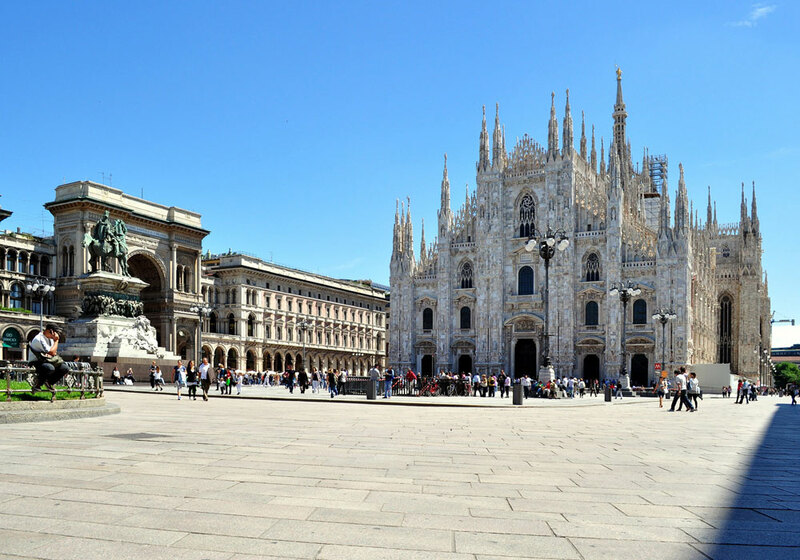 Enjoy discovering Milan on perfectly functional period carriages, passing through the city’s symbolic sites, such as Piazza della Scala, Via Manzoni, Sant’Ambrogio and the Sforza Castle, right up to the Brera Museum and Triennale. 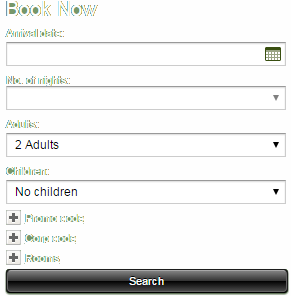 From Central Station, take a taxi to the hotel (1.4 km), or the no. 1 tram (Castelli-Greco), getting off at the Piazza Morbegno stop near the hotel. Or take the M2 metro line (green line) for Cascina Gobba and get off at Loreto; from here, take the M1 metro line (red line) for Sesto FS and get off at Rovereto, less than 400 meters from the hotel, awaiting you in nearby Via Venini. From all airports in the Milan area, use public transportation, the Shuttle service or Malpensa Express trains to get to Central Station. These services make regular runs from Linate, Malpensa and dall’Orio al Serio. From the station, follow the directions under “By train”. From the A4 motorway, take the Tangenziale Est beltway to exit 8 (Lambrate) and continue for the center of Milan. Pass Via Rombon and the train tunnel, crossing Via Porpora to reach Piazzale Loreto. 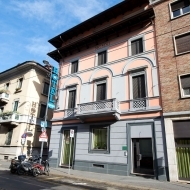 From here, turn onto Viale Brianza (Upim store on the corner), then take the third street on the right, Via Venini, where the hotel is situated.